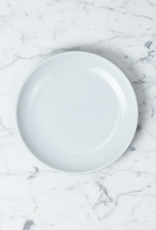 Everyday Tiny Plate - White - 6 in. 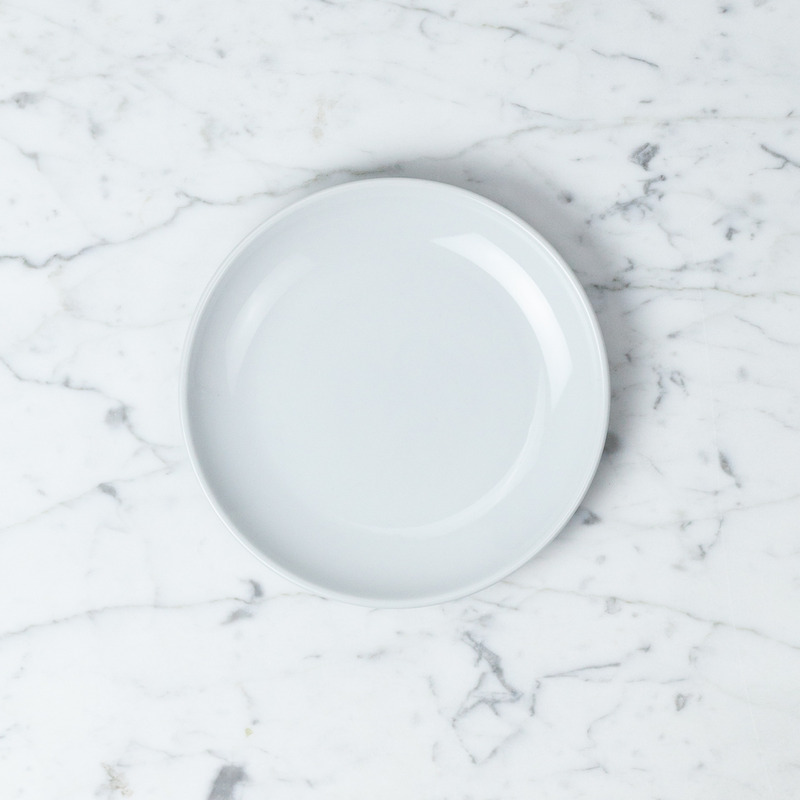 Home / Everyday Tiny Plate - White - 6 in. Blood orange segments, French macarons, a few squares of dark chocolate (maybe a few more), shaved aged gouda...this tiny plate is just the right size for all manner of petite delicacies. 6" in diameter, dishwasher and microwave safe.